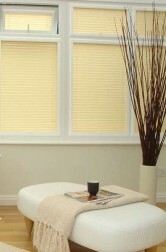 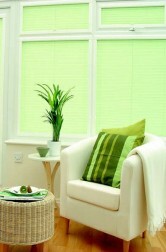 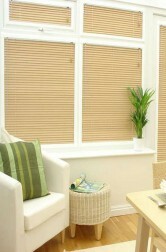 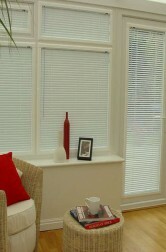 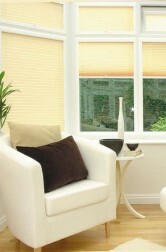 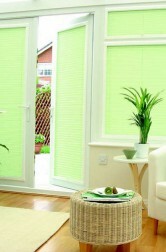 The best & most cost effective way to get use from your conservatory all year is to install blinds. 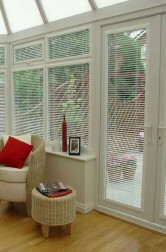 Conservatory blinds are essential for regulating the temperature within while offering a comfortable space at any time of the year. 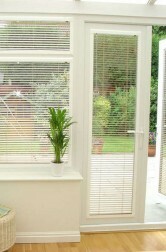 They also provide privacy, character & style. 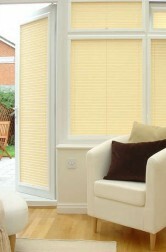 We have a wide range of colours, textures & sizes for you to choose from which are simply perfect for your conservatory roof & side windows. 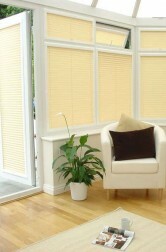 Arrange for one of our advisors to call with you..
V B Blind Systems Limited is acting as a credit broker offering finance products from Omni Capital Retail Finance Limited. 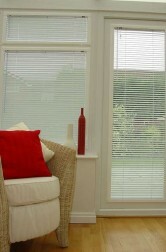 V B Blind Systems is authorised and regulated by the Financial Conduct Authority, registration number 835148. Credit is subject to status.